Kevin Costner is an American actor, director, producer, and musician. He won the Academy Award for Best Director for Dances with Wolves (1990). Kevin is the son of Sharon Rae (Tedrick) and William Costner. His paternal great-great-great-grandfather, John Levi Costner, was of German descent, making Kevin of 1/32 German descent through that line. Kevin also has German and Swiss-German ancestry through other lines. Most of the remainder of Kevin’s ancestry is English, Scottish, Welsh, Irish, and Scots-Irish/Northern Irish. Kevin has stated that his paternal grandfather was of partial Cherokee ancestry. No Native American ancestors are listed in any of the publicly available in-depth genealogies of Kevin’s grandfather. Kevin’s grandfather and great-grandparents are listed as “White” on several U.S. Censuses. Kevin is married to model and handbag designer Christine Baumgartner. He has three children, including Lily Costner, with his former wife, Cindy Silva; a son with his former partner, Bridget Rooney; and three children with Christine. Through his father’s Costner family, Kevin is related to baseball player Jim Joe Edwards, whose mother’s maiden name was Costner. Kevin’s paternal grandfather was Walter Madison Costner (the son of Moses Amarah/Amariah/Amaziah Costner and Maudie/Maude Ann Langston). Walter was born in Oklahoma. 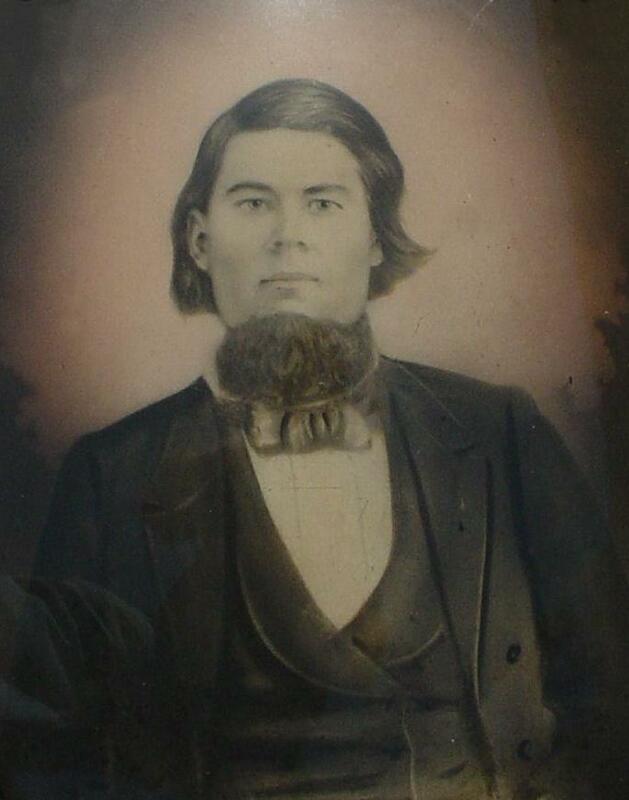 Moses was the son of John Andrew Jackson Costner and Nancy Ann Stewart. Maudie was the daughter of Henry J. Langston and Nancy Margaret Houser or Mays. Kevin’s paternal grandmother was Lillie Mae/May Reno (the daughter of William Logan Reno/Reyno and Murrell/Minnie Rue Wilkins). Lillie was born in Arkansas or Missouri. Kevin’s maternal grandfather was Clyde Asbury Tedrick (the son of Robert E. Tedrick and Dora M. Cook). Clyde was born in Illinois. Robert was the son of John Fredrick/Franklin Tedrick and Delilah Smith. Dora was the daughter of Beverly Nelson Cook and Amy Julia Tucker. Kevin’s maternal grandmother was Verna Margaret Manring (the daughter of Grover Julius Manring and Stella Byars). Verna was born in Illinois. Grover was the son of Charles Noel Manring and Ann Eliza Burns. Stella was the daughter of Washington Byars and Susan Beck. It would be interesting to trace futher back his Reno/Reyno line. It does not seem of Anglo origin but rather French, from “Renaud” or something. When Anne Hathaway plays Pocahontas, he should be the chief instead and Brad Pitt can be her brother! Julia Roberts will still be the mother. Megan Fox and Ashlee Simpson can still be the cousins. Ooooh. Kim Basinger can be the chief’s Choctaw mistress.